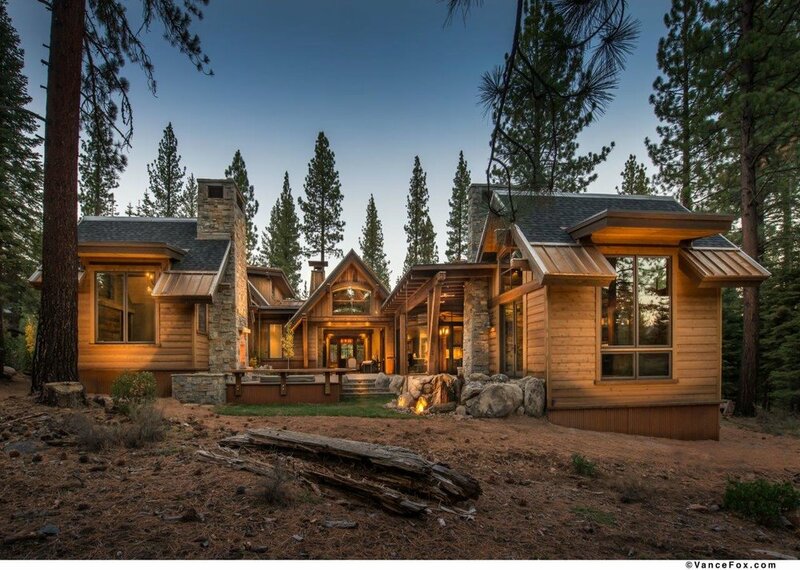 WHERE: Fill your fall with an experience at this luxurious Tahoe cabin. Located just 30 minutes from Lake Tahoe, this mountain getaway has everything you need. Equipped with a jacuzzi, lots of land to roam and explore, and a cabin full of incredible women! $850 - $1200. Varies depending on sleeping arrangements (so grab your spot to ensure the price you want!). EARLY BIRD DISCOUNT: Save $50 if you put down your deposit by OCTOBER 4. There are 2 bedrooms with king beds and private bathrooms. These can be shared or occupied solo. There are 4 queen-size bunk beds in a room, with a shared bath. These can also be shared if desired. Price ranges from $850 - $1200 depending on how much personal space you want. Get your spot ASAP! Please inquire for details!